Are you able to keep up with the latest news, trends, and tips in social media? The Moore Studios Team are experts in this area. 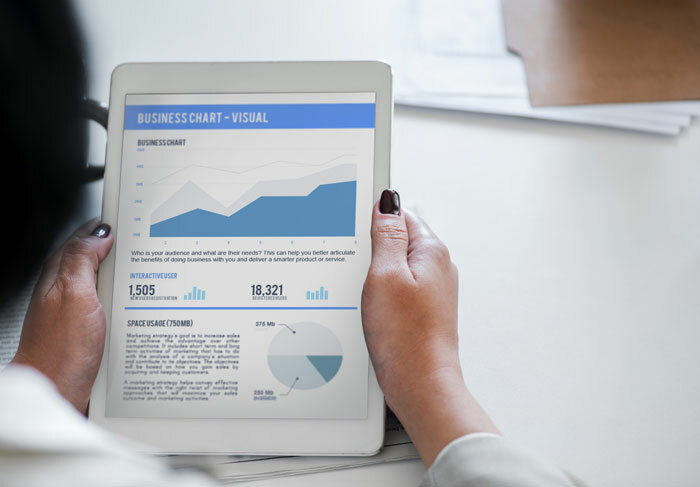 We will help you discover how to best use social media marketing to connect with customers, drive traffic, and increase sales. Working with so many different industries has taught us the importance of knowing your market, and carrying inspiration cross-sector. From real estate to logistics to software to ecommerce, every single one of our clients is intricately unique, and for that we create an equally unique experience. 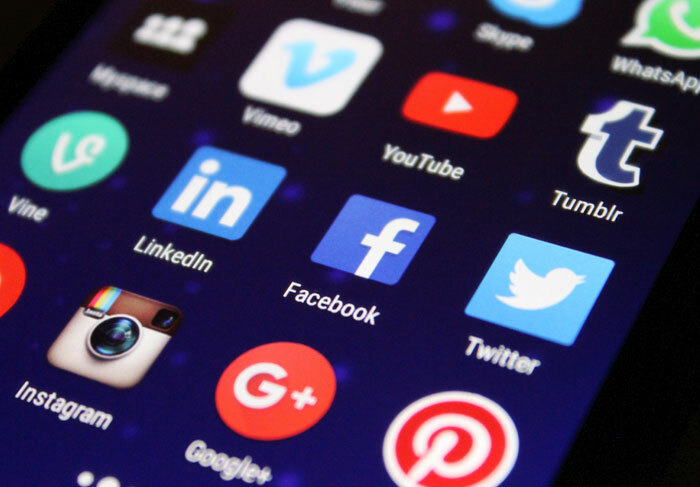 Moore Studios will gain an in-depth understanding of your target audience’s social media behaviors, then use the current social technologies to ensure the most effective reach to your audience. We leverage the information to make sure the audience you most want to reach is exposed to your product or service. You can rely on our expertise. We are a powerful boutique digital agency comprised of entrepreneurs, designers, developers, and marketers with a penchant for good coffee, beautiful design, and a strong marketing strategy. We love building notable and memorable digital experiences for our clients and working at our smartest level to achieve their business goals.